Dolphins are so popular. Is it because they always seem to be smiling? If you have someone on your gift list who loves dolphins as much as I do, then here you’ll find the perfect gifts for them to add to their collection of dolphin themed jewellery, décor items and more. I love the pendant that you see in this photograph, for example. 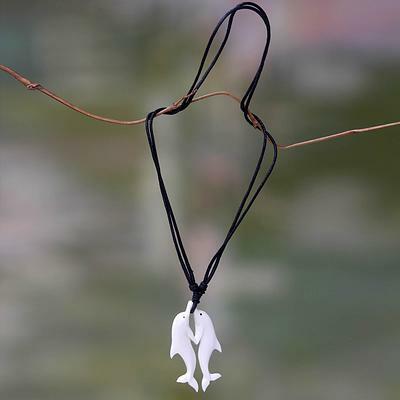 The two dolphins are hand carved by a jewellery sculptor in Bali and presented on an adjustable cotton necklace cord. All the items are hand made and in addition, they are made from natural, sustainable materials and sometimes recycled goods are used. Your gifts shows that you appreciate nature, and also that you are concerned about the preservation of the natural world too. 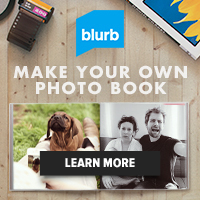 You can see more examples of the types of products available further down the page. The natural grace of the dolphin is captured in these stylish products. Like me,you’ve probably seen dolphins in captivity but almost magically, a couple of months ago I saw three dolphins frolicking in the canal outside my Florida home just after daybreak one morning. In the wild, somehow they seem to move differently with more grace and freedom. It is that freedom that has been captured in these fine goods. In most cases, they are handmade in areas where dolphins live in the wild – the artisans who create these have had the privilege of seeing the creatures in their natural habitat.